July/August/September Short Par 4 Golf Box Rating | Go Golf U.S. 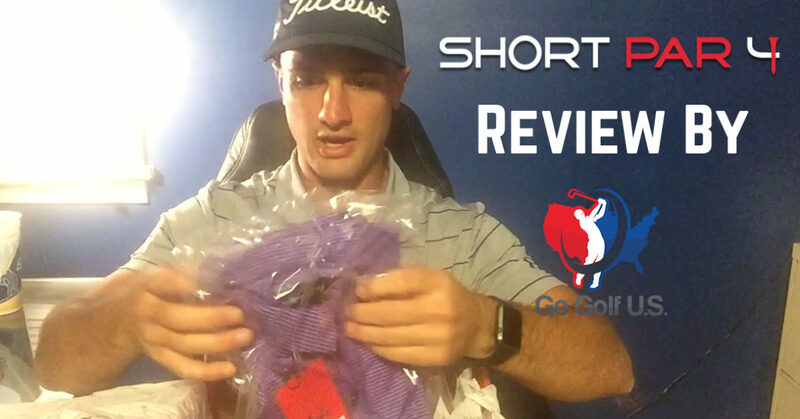 If you couldn’t tell by the title of this blog post and have been following along closely previously, we are a bit behind… Though we LOVE doing the rating and review of Short Par 4, we have been busy working on getting more courses signed up, expansion to new cities and of course sneaking out for a few rounds ourselves. Can’t say this is the last time we will fall behind this bad as I hate lying to you all, but we will work our hardest not to slip this long. Without further ado, please read on for the rating and reviews. Thank you. July was a little different than most months. We decided to try a Facebook live unboxing outside at Webster Golf Course on the 10th tee. We have a link to the post on our Facebook page HERE and break down as well. 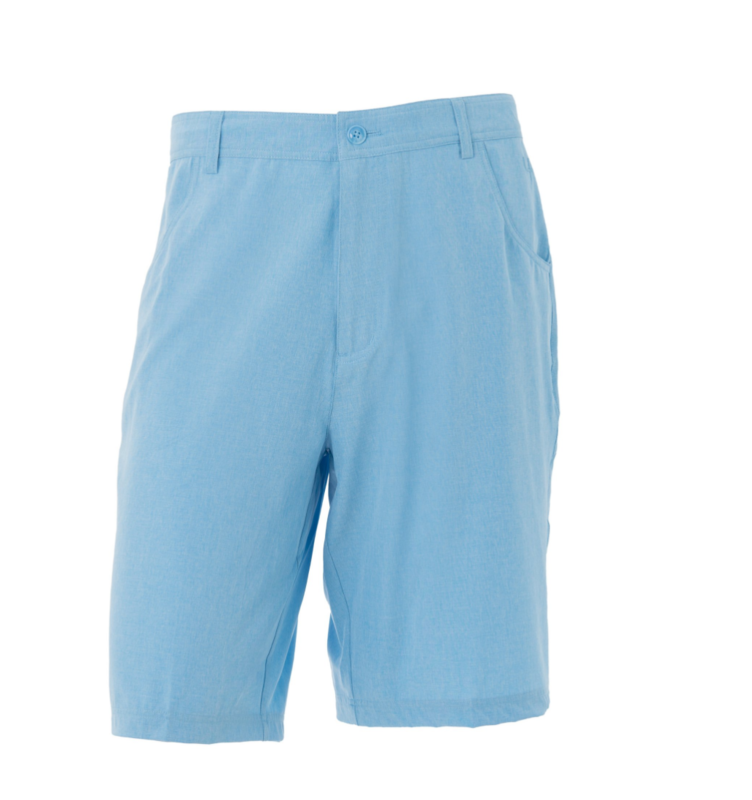 Product info and specs: The Lido Shorts are perfect for Summer. 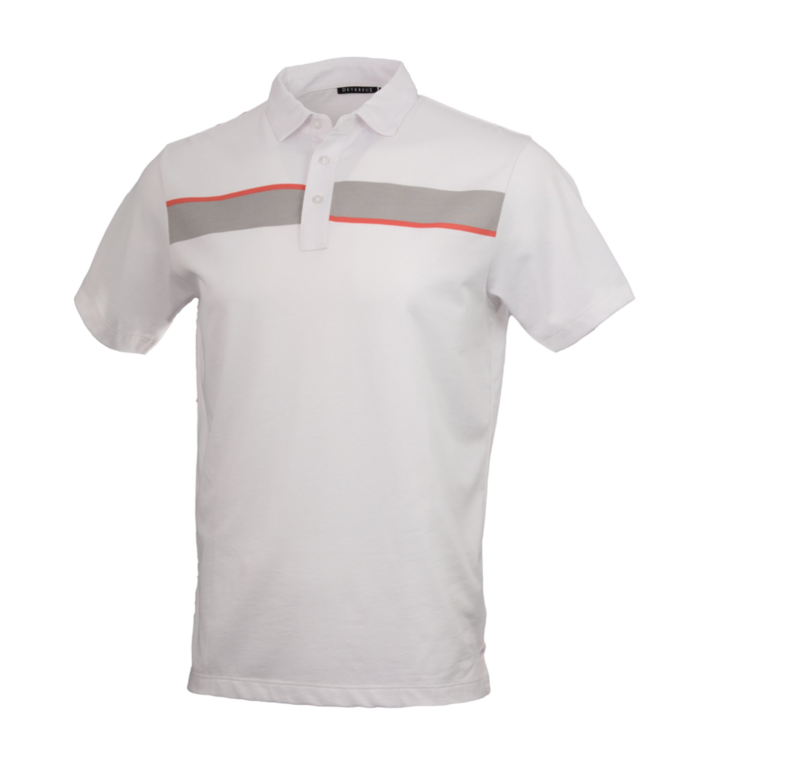 Whether you are on the course or spending the day at the beach, the Lido’s 4 way stretch [rovides comfort and style. See an image of the shorts below. These shorts are cool. I wasn’t in love with them. They have a “beachy” feel and that’s not really my style. The inner design was pretty sweet. Nice little touch by SP4. They were however pretty long. For a guy who is 5’6, shorts are tough to come by. I usually air on the side of short and show some extra thigh than not, but that’s just me. The shirt shown below is not the exact shirt, but it is close. The grey shirt that came in the box was actually pretty sweet. I had never heard of the brand before but liked the pocket on it. I have a Foot Joy shirt that is pretty similar as well. Unique shirt and a nice touch to the collection. In the Facebook live review, I gave this box an 8 of 10 as I didn’t have time to try the shorts on for length. Realistically, this was a 5 out of 10. What’s In The August Box? Not really into this shirt at all as you can tell from the video. The material is really nice but the color not so much for me. I was turned off by this month’s box due to receiving the same polo from a few months back. I gave this box a 2 of 10 as I already received the one shirt 2 months before… It is a nice shirt however. If they gave me a different color shirt, I probably would have made it a 7 out of 10. The shirt is pretty cool. 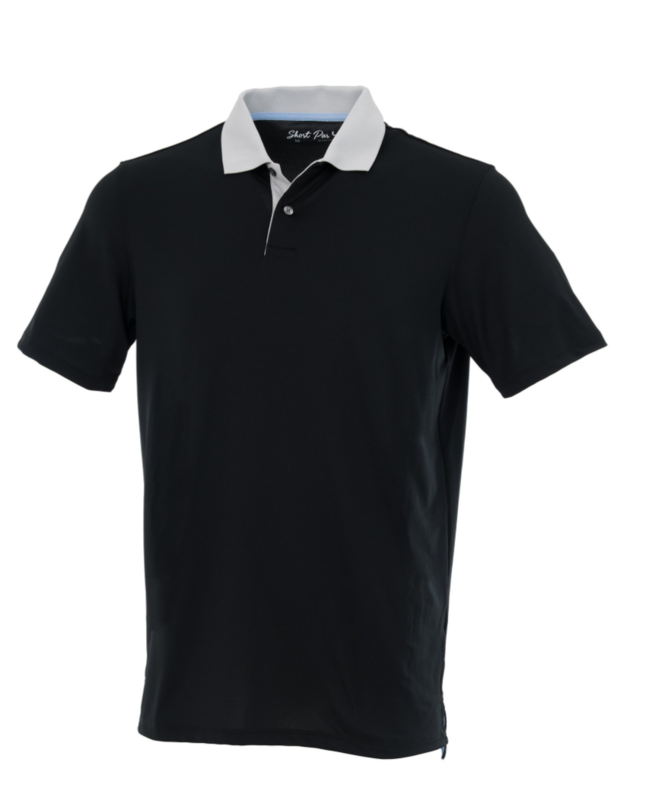 I like the different color collar and the material is really nice. 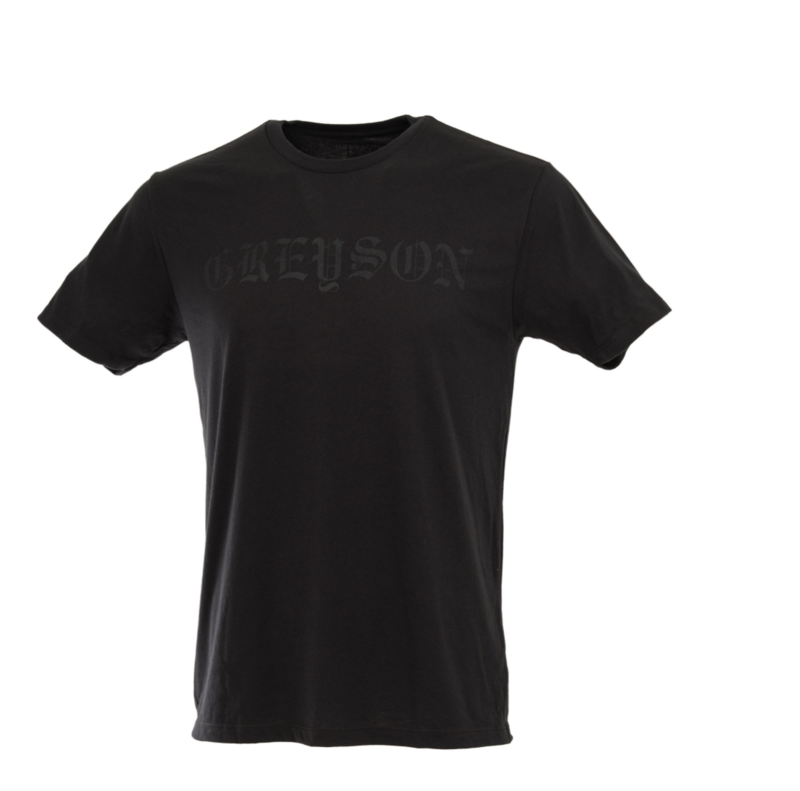 However, I feel like SP4 is trying to disguise their own brands with the “Greyson” brand. I joined to get brands I like, like Puma, Under Armour and more and this is what we get? Not feeling it. 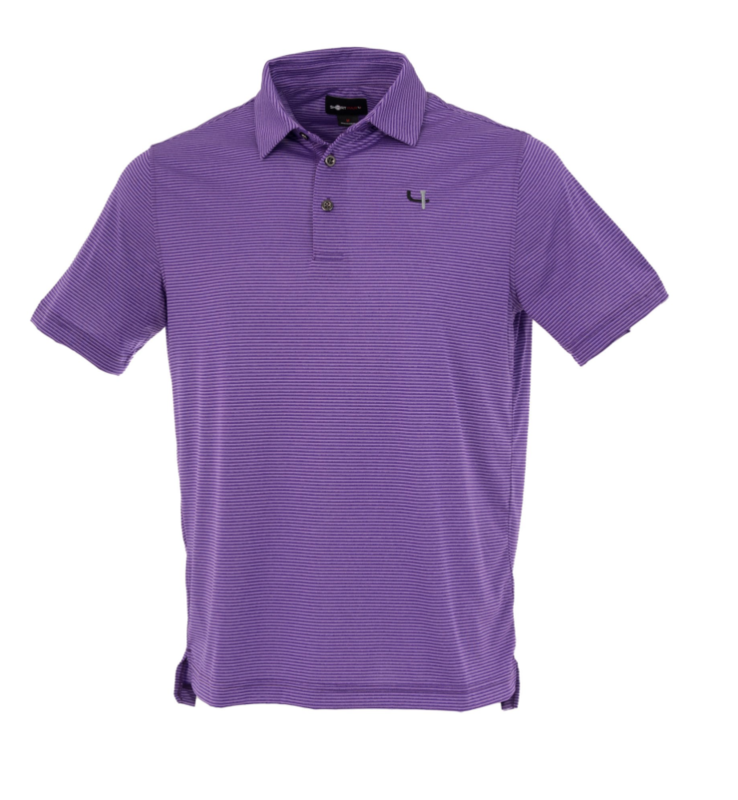 I dont’ know about you guys, but I didn’t join a golf subscription company for a t-shirt. Not feeling this month AGAIN! Not happy again. I rated this a 2 out of 10. Biggest reason for the low rating was the t-shirt. Thats now 3 months in a row with bad ratings. The total MSRP on the box was $65 for $45 in cost. Thats not a whole lot of value to me. If I didn’t commit to a whole year, SP4 would have lost us as a customer. They now have 3 months to keep us happy and on the service or we are OUT! Again, we apologize for such a long post and less frequent than normal. Judging by the ratings, we weren’t able to show you anything great, but it helps to be honest with how we feel about things.